With Premier League survival in touching distance and the Crystal Palace Player of the Year award set to be contested between talisman Wilfried Zaha and set-piece expert Luka Milivojević, we take a look at some of Roy Hodgson’s Eagles who’ve gone under the radar this season. 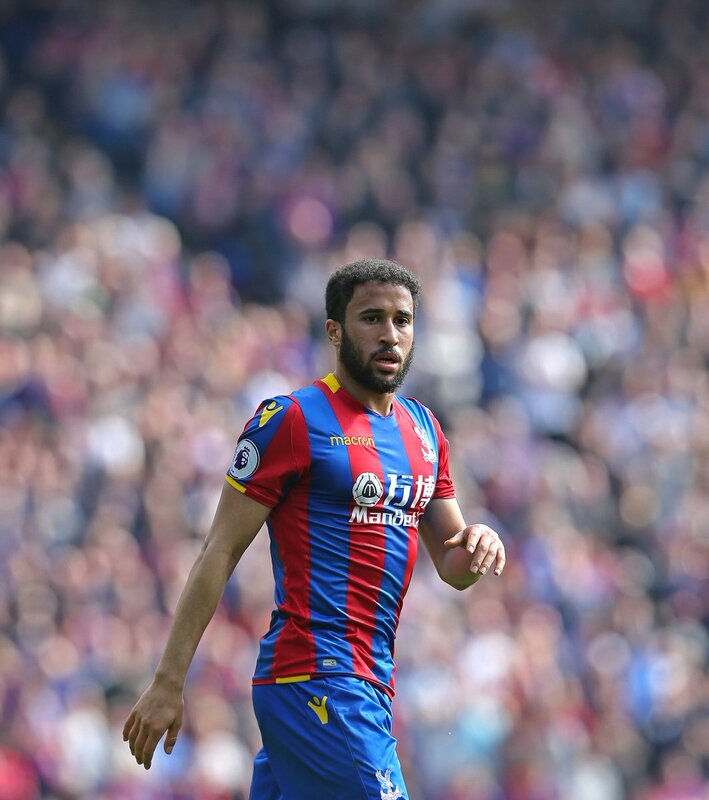 No Palace player has completed more Premier League minutes this season than Roy’s most-trusted asset, Andros Townsend (2774). The winger has developed a dynamic understanding with Wilfried Zaha and has learnt to take advantage when opposition defences double up on his opposite number. Offering more than just work ethic, he’s had a hand in eight Palace goals, scoring two and assisting another six. Townsend is now 26-years old and has matured from the powerful, tricky winger that fired his way into the England set-up. 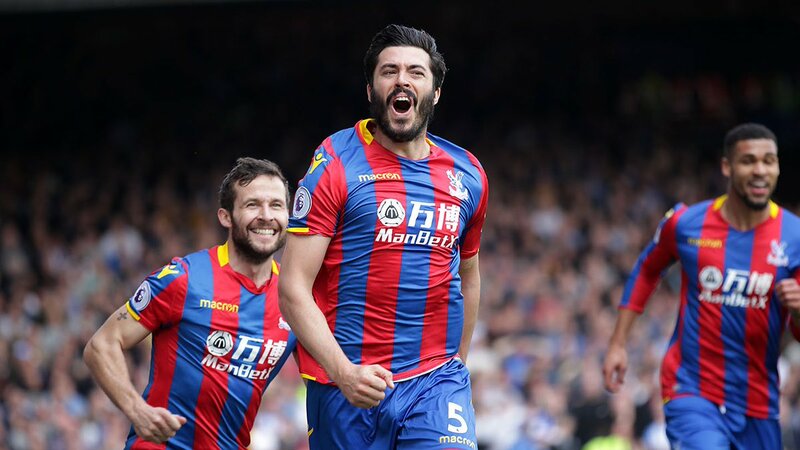 He’s one of the first names on the Palace teamsheet, not through Hodgson’s soft spot for him but his sheer work rate and do-or-die performances, and recent debutant Aaron Wan-Bissaka will be the first to tell you what Townsend provides defensively. Andros has featured in all but two league games in a season plagued by injuries, first to Zaha, then to Loftus-Cheek. Bakary Sako has been unlucky too, having shown glimpses of what he used to do consistently for Wolves. Sako recently tweeted his admiration of his former employers returning to the top flight following their 2-0 victory against rivals Birmingham, as predicted by Oddschecker. With his contract set to expire this summer and rumours of a move to his hometown club Rangers brewing, there are no doubts that Jimmy Mac will be leaving on a high. He soon became a pivotal part of Roy Hodgson’s revival, covering more grass than the Selhurst Park groundsmen. 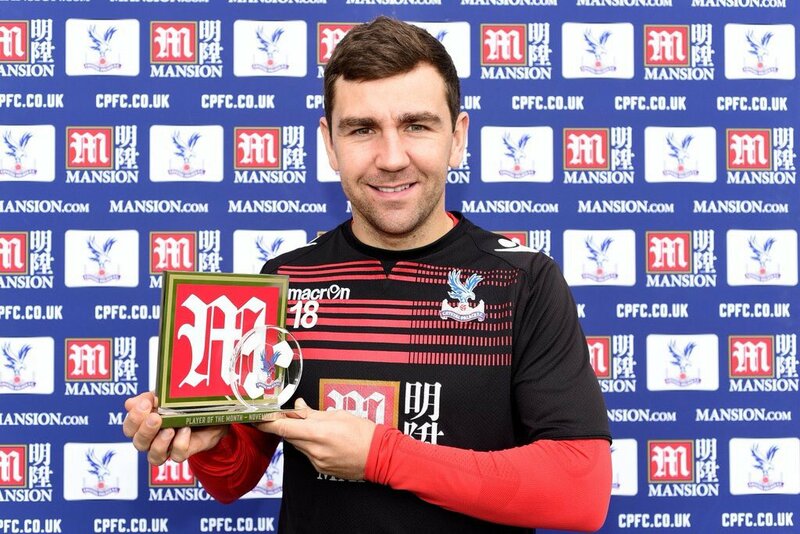 McArthur presses teams high up the pitch, clocking up the tackles and interceptions. He’s also chipped in with some crucial strikes, none more so than that his last-gasp winner at home to Watford, a strike that saw Palace climb out of the drop zone for the first time this season. The Palace fan-favourite is the ultimate team player, both on and off the field, as he’s never been shy to publicly back his teammates when they struggle to find form. Hence the Palace faithful will be hoping Roy can get another year out of the Scottish engine that powers that rowdy Eagles crowd. Yet another injury blow saw James Tomkins forced off against Swansea in just the third game of the season, but he has certainly returned in style. He’s the definition of an “old-fashioned” centre-half and has become a goal threat at the other end too, most recently contributing to the 3-2 sinking of the Seagulls. His 24 whole-hearted league performances have seen him chalk up a higher defensive rating than PFA Team of the Year star and Manchester City defender Nicolas Otamendi. His move from London rivals West Ham didn’t grab any headlines but he’s developed into a commanding figure in a fragile at times defence.